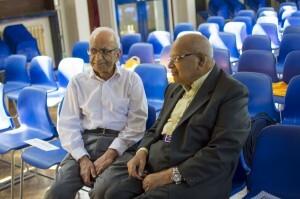 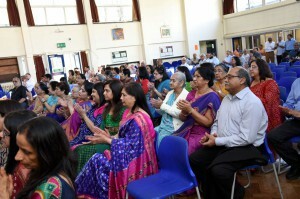 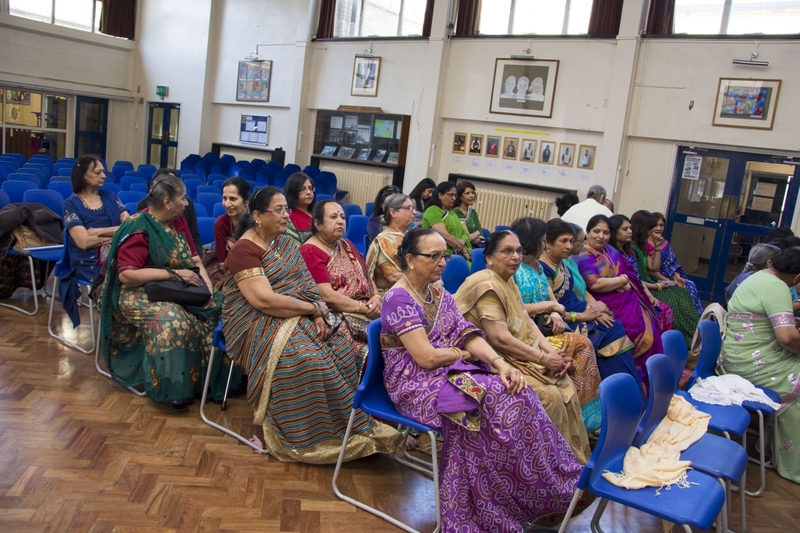 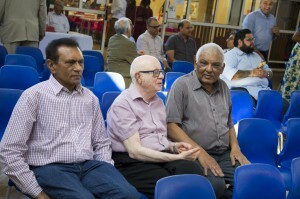 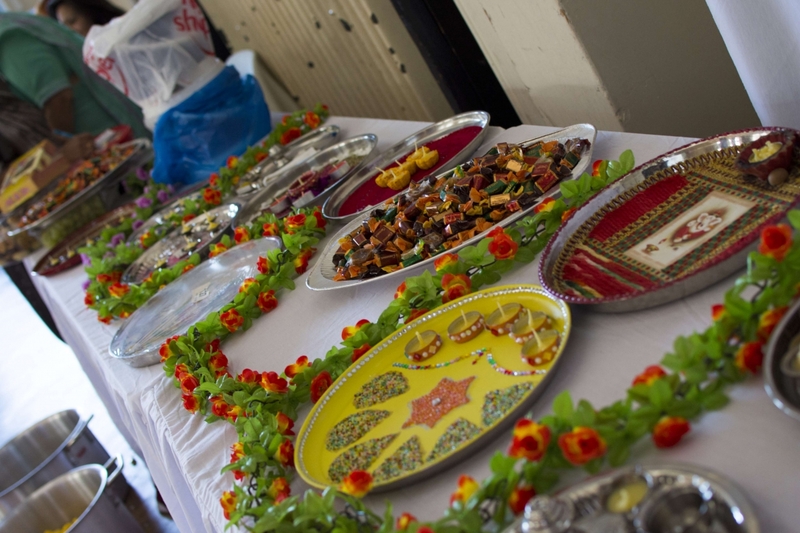 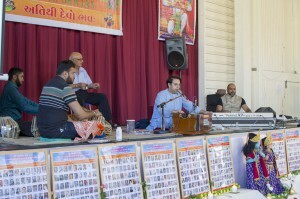 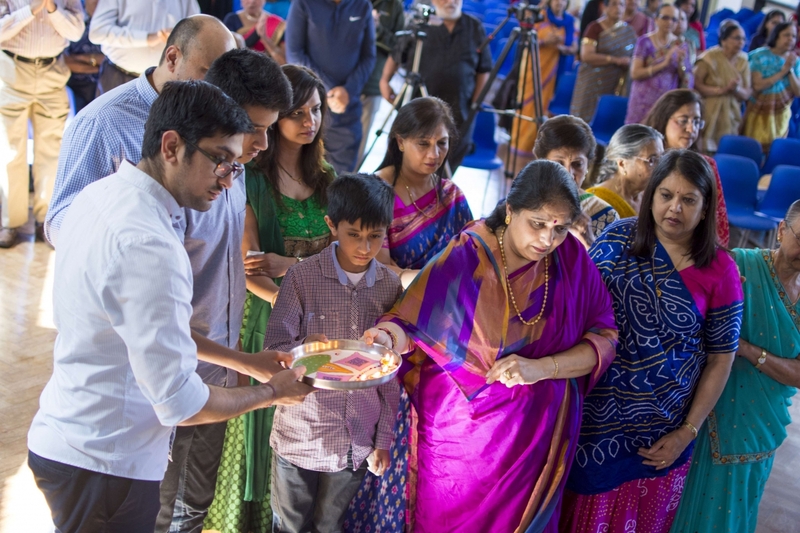 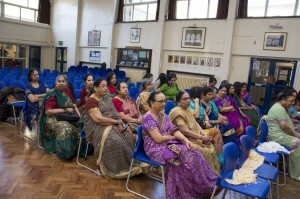 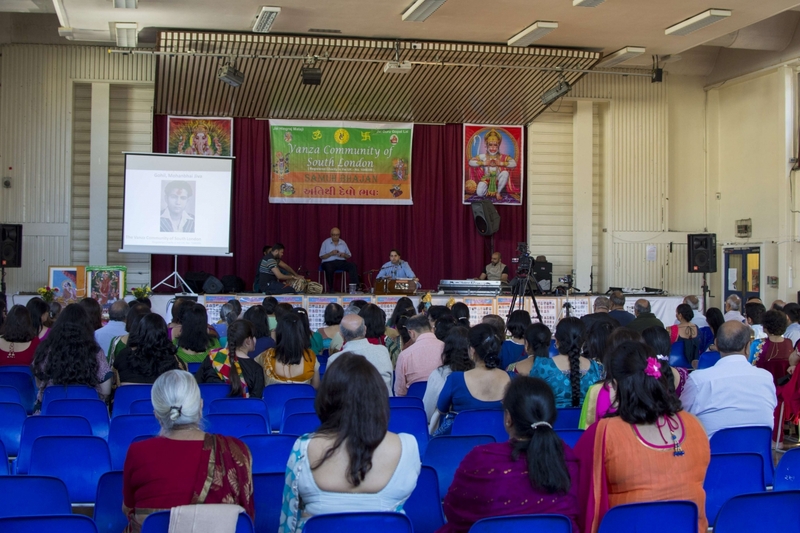 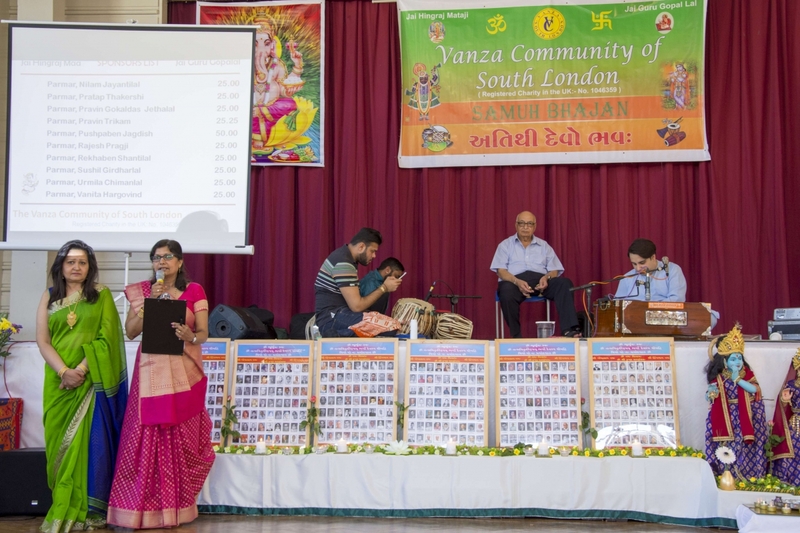 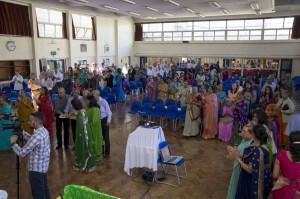 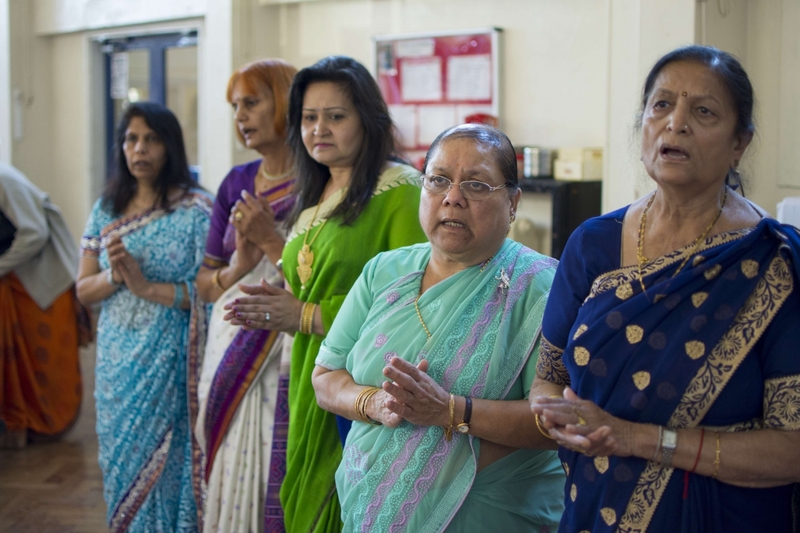 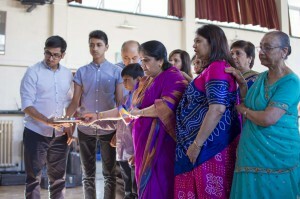 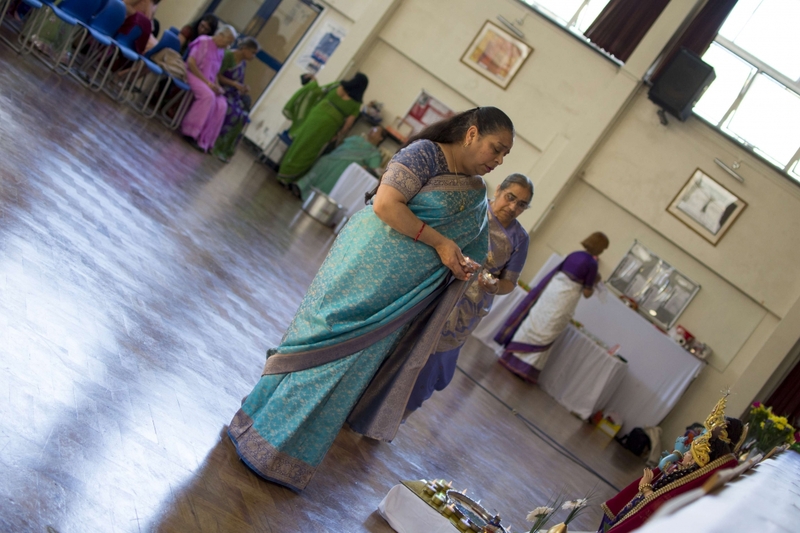 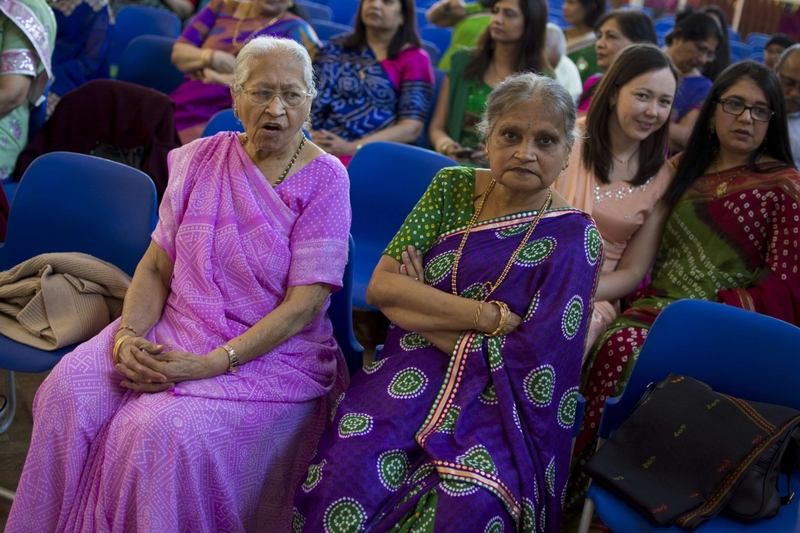 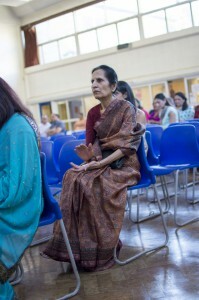 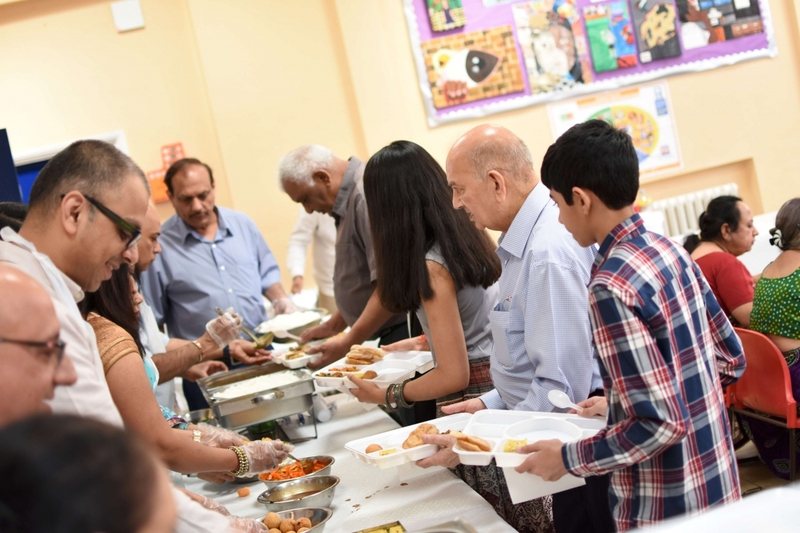 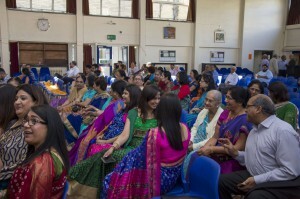 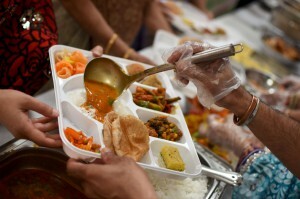 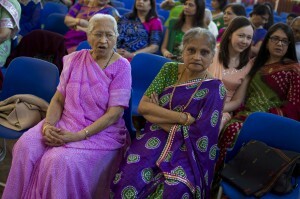 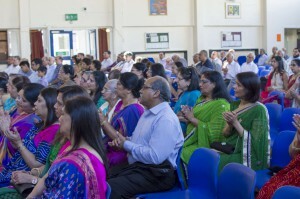 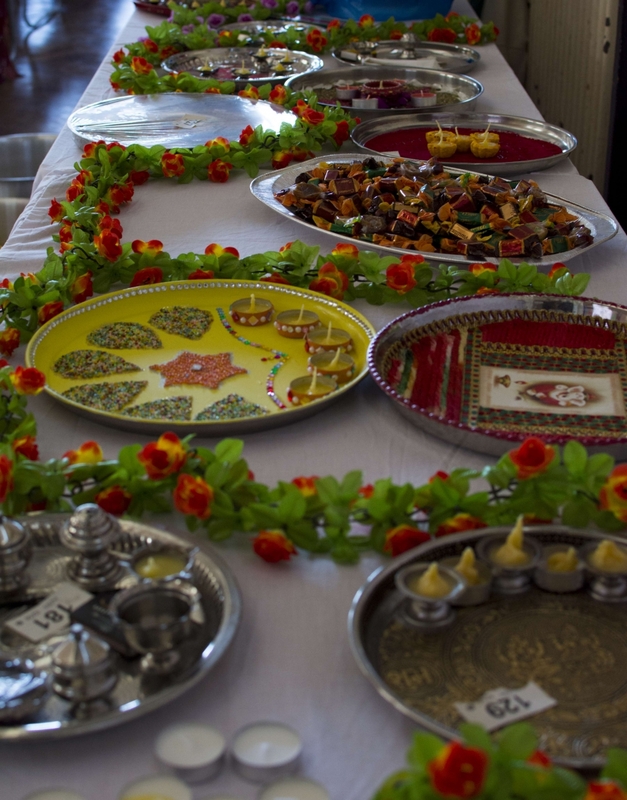 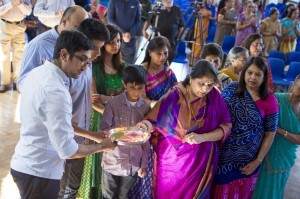 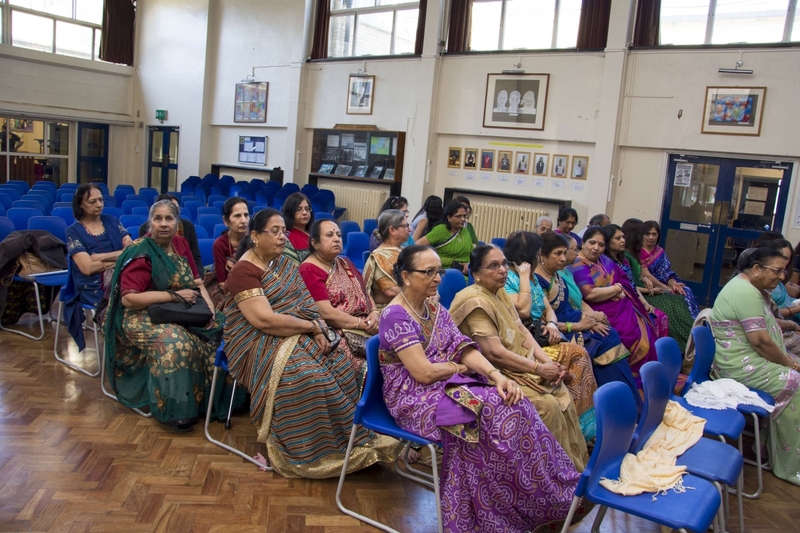 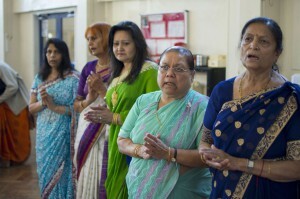 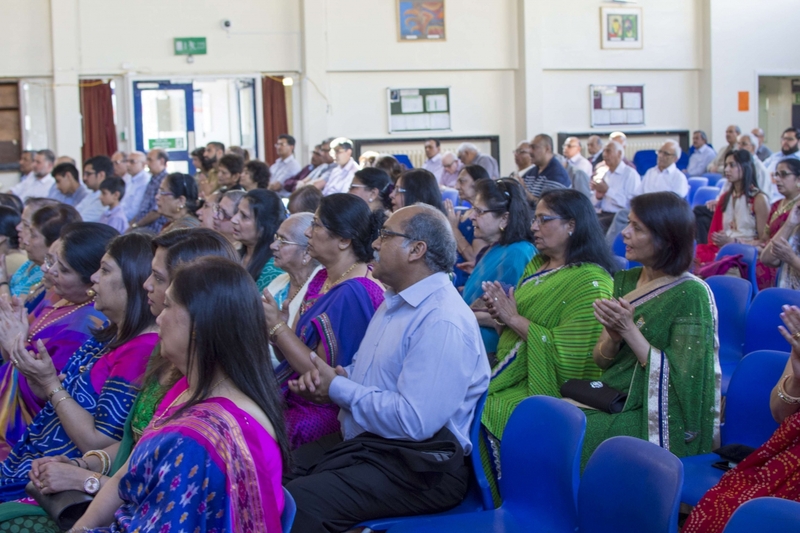 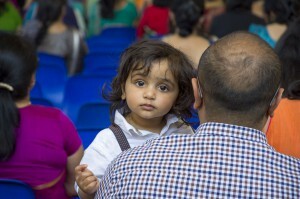 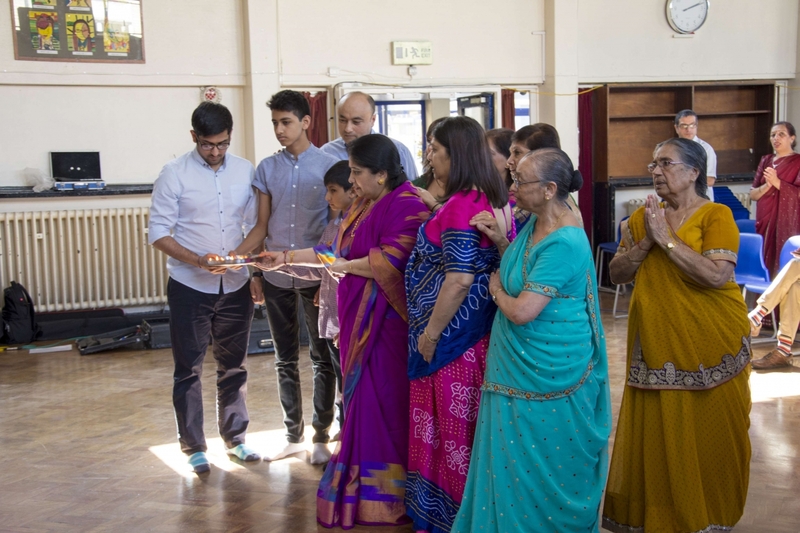 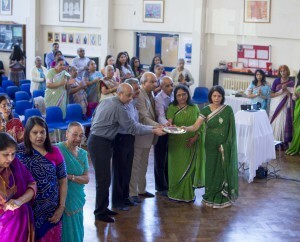 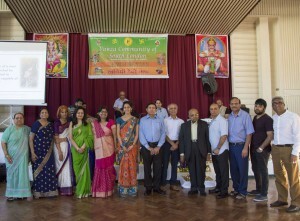 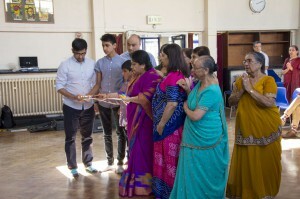 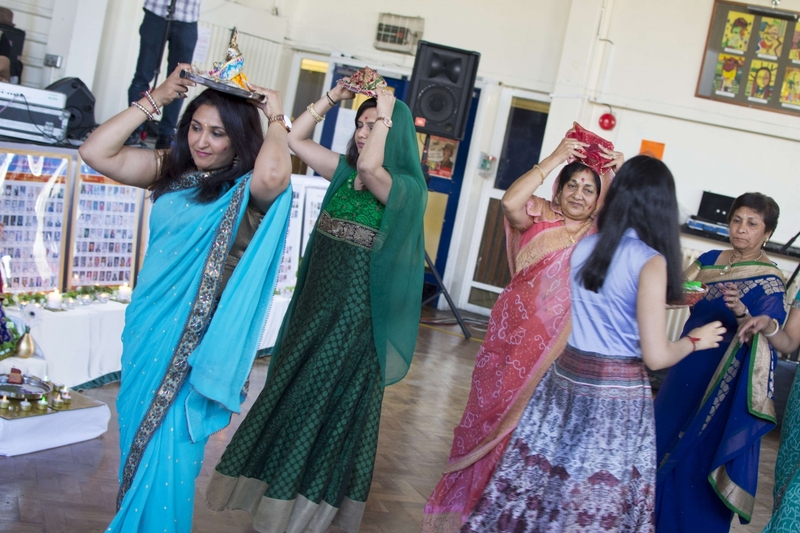 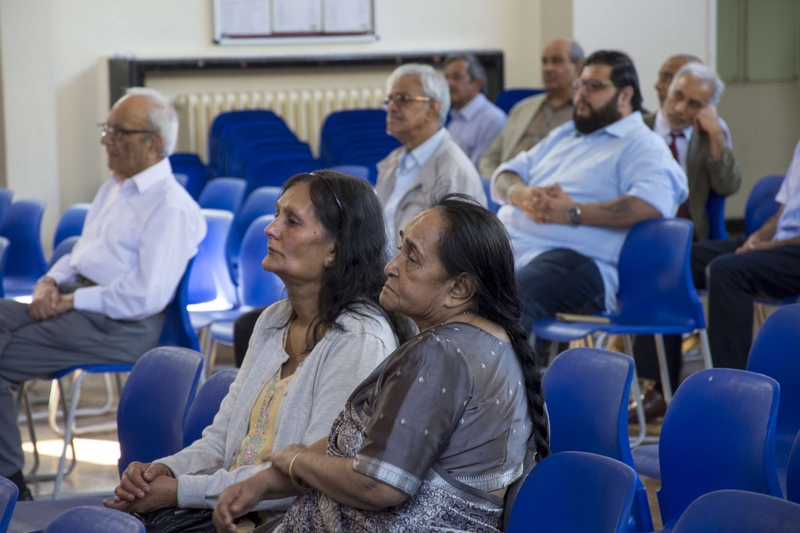 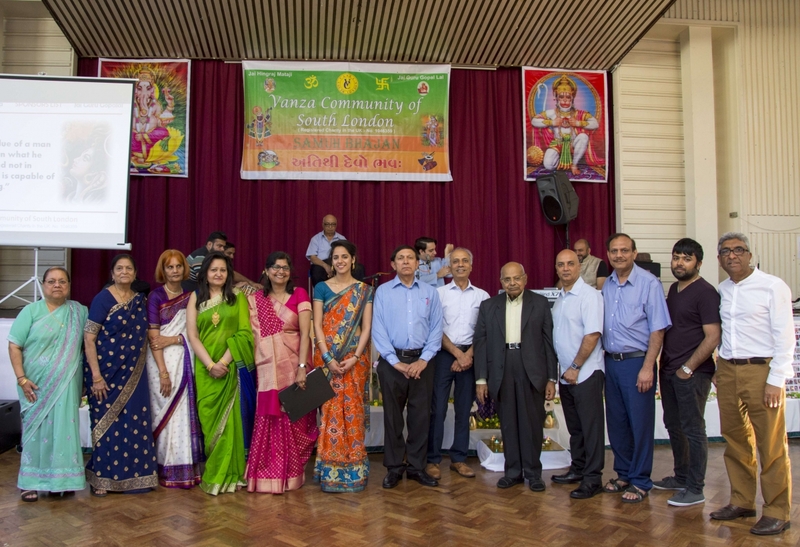 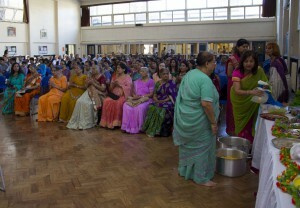 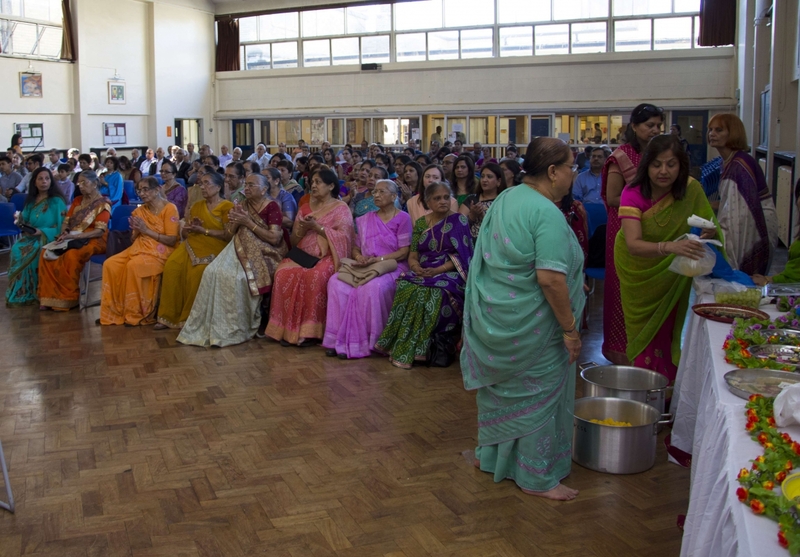 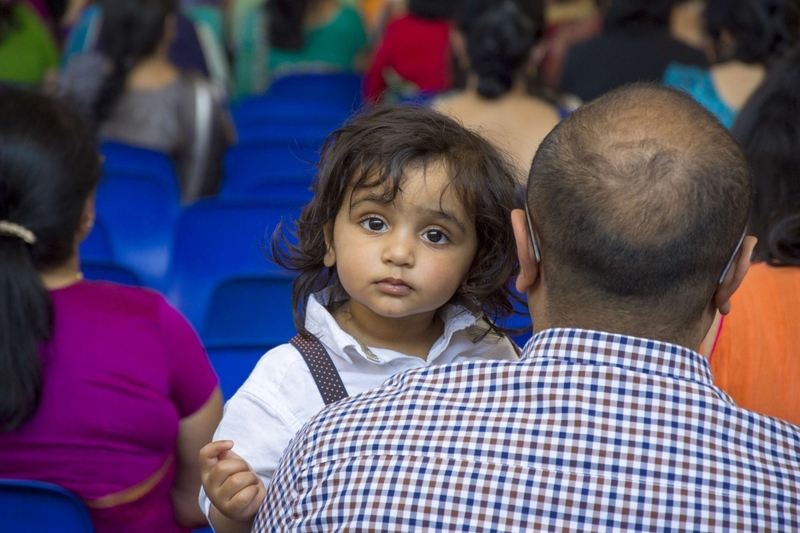 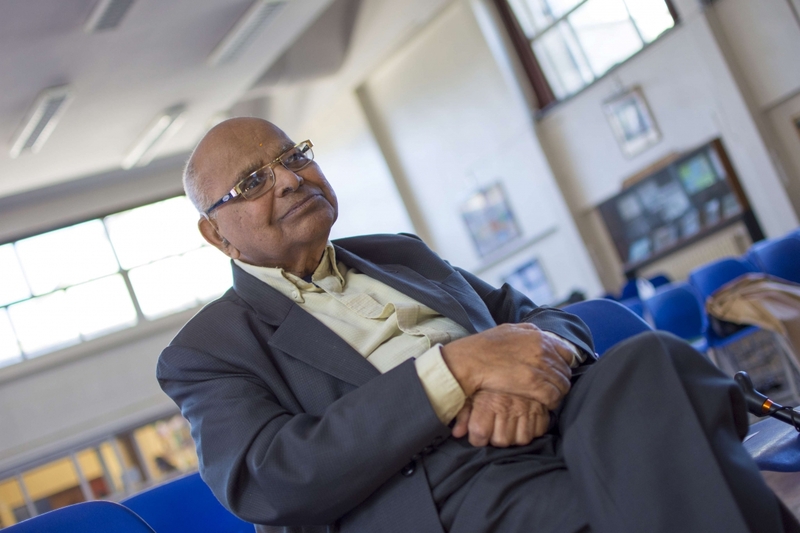 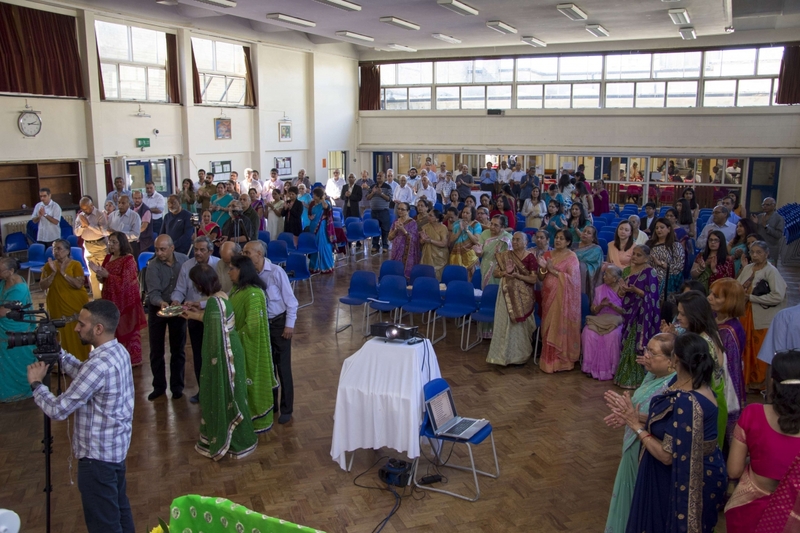 We would like to thank everyone who attended this year’s VCSL Samuh Bhajan. Here are some photos of the day. We hope you enjoy them!